Non-profit donates funds to support research on rare eye disorder that causes blindness. 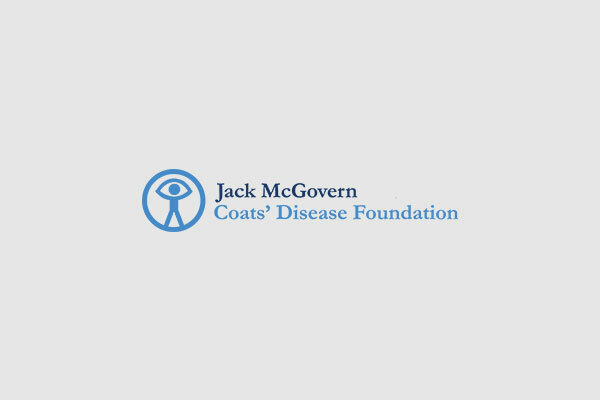 Burlingame, CA, January 5, 2018: The Jack McGovern Coats’ Disease Foundation, a charitable organization that seeks to find a cure for a rare eye disorder that can cause blindness in children and adults, announced that it has made a gift to establish the Jack McGovern Coats’ Disease Foundation National Tissue Biobank at the Wilmer Eye Institute at Johns Hopkins in Baltimore, Maryland. The biobank will facilitate research on the causes of, and the most effective treatments of, Coats’ Disease with the goal of finding a cure for the disorder, which impacts the retina and has been diagnosed in children as young as four months old.